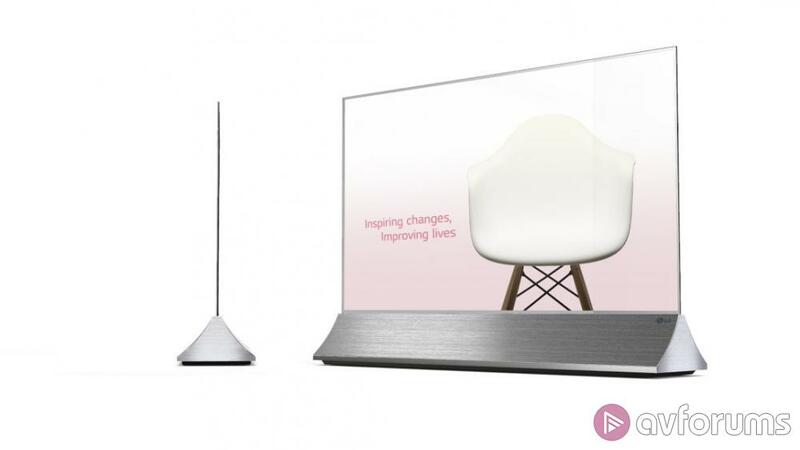 First shown at CES 2019 and launched at the Integrated Systems Europe (ISE) trade show in Feb, LG’s 55-inch transparent OLED display now has a name. Does this mean it’s a step closer to the market? Caught on video at a tradeshow in China (most likely at CITE 2019 this week) and reported by www.oled-info.com, LG’s 55-inch transparent OLED display his now known by a model number - the 55EW5F TOLED. No specifications other than the screen size and a featured transparency of 40% are known and although LG produces versions with higher transparencies of 45% and above, these appear to be destined for the automotive industry. As much an exercise in design and aesthetics, and originally intended for signage and other commercial activities where a touch screen would be useful, the display will no doubt attract the attention of the aspirational, design conscious (and well monied) AV enthusiast, should it become available. Transparent OLEDs have actually around for a few years - Samsung demonstrated their version back in 2015 before they decided to concentrate on OLED phone screens - but the technology has now moved beyond R&D phase into products with practical applications. OLED has proved itself as a flexible and adaptable technology over its relatively short lifespan with variations including mirrored, foldable and now transparent displays. At CITE 2019, LG recently exhibited its 88-inch 8K Crystal Sound OLED TV which can emit sound from the display without having a separate speaker. Will the TOLED 55EW5F reach the consumer market? LG isn’t saying just at the moment but giving the model a familiar nomenclature to their consumer models might be an indication of the South Korean company’s intentions.